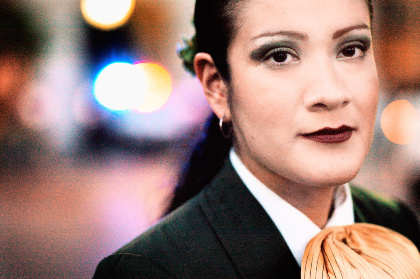 Mariachi is an essential part of Mexican culture. It’s more than just music; it's a lifestyle that views the world from a macho perspective. The business is tough and women are seldom appreciated in this strictly male domain. 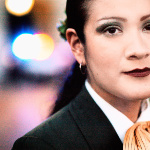 Nevertheless, a handful of female musicians choose to be mariachi; one of them is Maria del Carmen. Against the backdrop of the día de los muertos folk celebrations, director Doris Dörrie accompanies her and her fellow female musicians on their performances on the streets of Mexico and throughout their daily lives. When the mariachi women sing about death, love and poverty, the heavy issues of everyday life in Mexico City appear slightly more bearable. 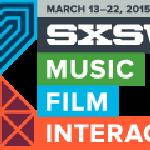 The film screening will be presented by SXSW.